You can stop smoking today with Devin Hastings because of his extensive experience. 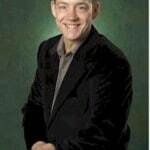 Devin is a Board Certified Hypnotist as well as a Fellow of the Association of Professional Hypnosis and Psychotherapy. Additionally, he is a Winchester, Massachusetts Hospital Certified Hypnotist. 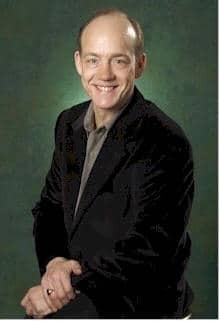 Devin is the president of the Minnesota Institute of Advanced Communication Skills and owner of MindBody Hypnosis. -Become A Certified Diabetes Motivational CoachTM —A Training Manual. Devin has also received several prestigious awards granted by the National Guild of Hypnotists (NGH) including the Ormond McGill Award and the NGH Hypnosis Research Award for his groundbreaking work in the successful applications of hypnosis and NLP for diabetes. Devin’s custom created, award winning seminars and workshops have been presented around the United States as well as from Australia to England. Organizations such as the AARP, AT&T, the Better Business Bureau, Florida Law Enforcement Agencies, The NGH, and The Australian Council of Clinical Hypnotherapy and many others have enjoyed and benefited from Devin’s seminars and workshops. To find out more information about Devin’s groundbreaking work in hypnosis for depression, diabetes, OCD, personal change methods and much more, visit his websites and have fun reading his many articles. Last updated by Mark Barrus at February 5, 2018 .